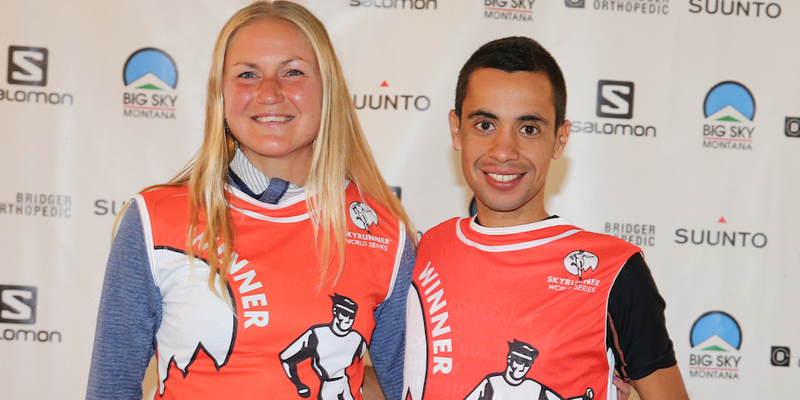 Sunday’s The Rut 50K concluded the weekend’s trio of Skyrunner® World Series events in Montana, USA won by Spaniard Cristofer Clemente and Swede Ida Nilsson. 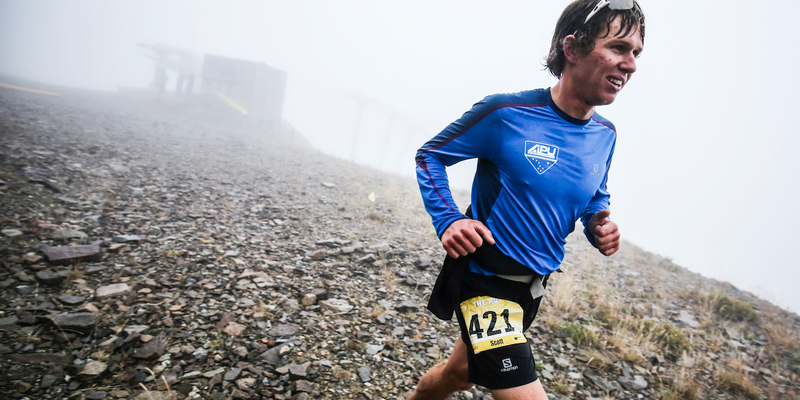 It was a case of inverting the skyrunning tag line “Less cloud. More sky” and making the best of low lying mist, rain, and then snow. 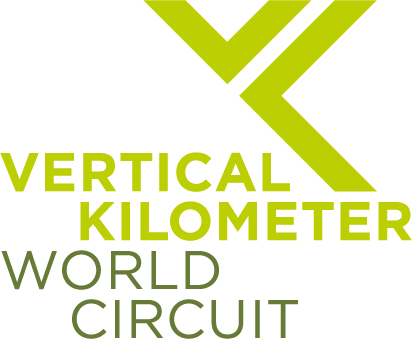 It was a hard choice for the race directors to make, especially after having to cut short Friday’s Vertical Kilometer® for the same reasons. The 28K was unaffected. Safety for the runners and course marshals is needless to say a priority. 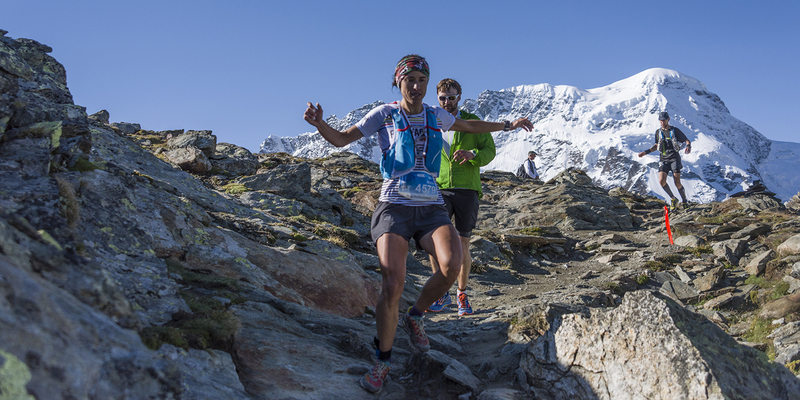 The skyrunning elements – steep and gnarly ascents at altitude, and torturous downhills were gone and the race, while maintaining the 50 km distance and approximately 50% of the original course, took on another face, probably impacting runners who prefer it technical and steep. The first half of the men’s race was led by Americans Chad Trammell and Scott Patterson, followed by Frenchman Greg Vollet and Clemente. Eight kilometers before the finish Vollet took the lead, but the top rung of the podium was not to be. Clemente stepped on the gas to close in 3h51’53” with Vollet second two minutes behind and Trammell, a mere 15 seconds later, a very tight third. The women’s race had a strong Ida Nilsson alone out front the whole way. 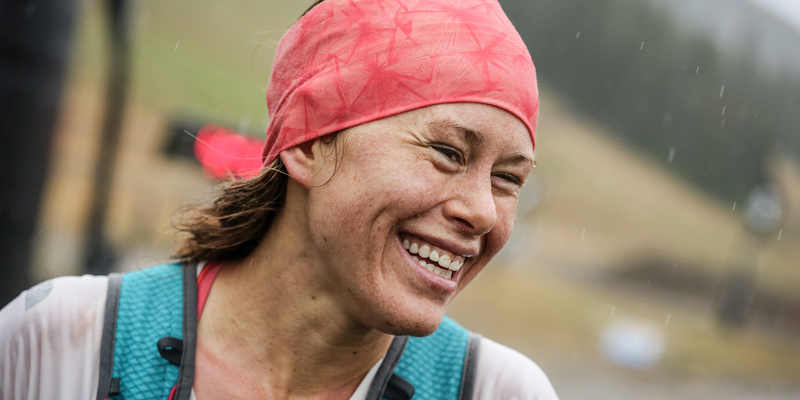 At 20 km a 12’ gap separated her from France’s Anne-Lise Rousset, current ranking leader, which was to widen to 16’ at the finish where she closed in 4h27’29”. Rousset and American Hillary Allen had just a few minutes between them over the entire race but at the finish line only an incredible 35” separated them from second and third place respectively. Kristina Pattison closed in fourth. 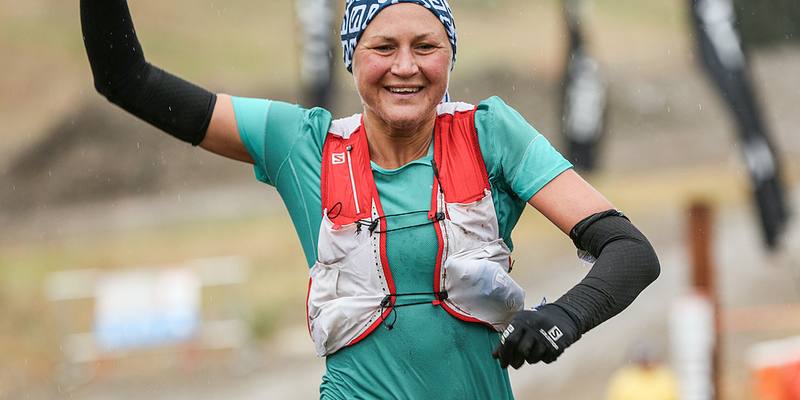 Three hundred athletes tested themselves in the race today, with the conditions taking the edge over the competition. 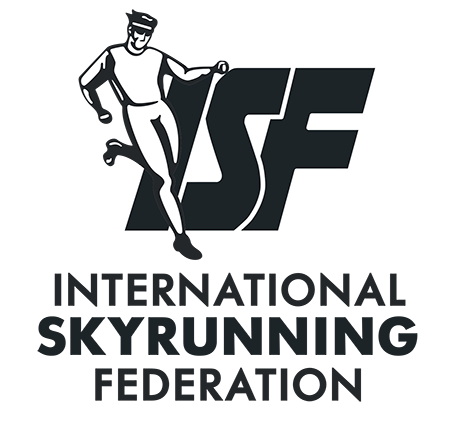 The weekend’s events, which included three Skyrunner® World Series races and an 11K, counted a record-breaking 2,046 participants from 16 countries. 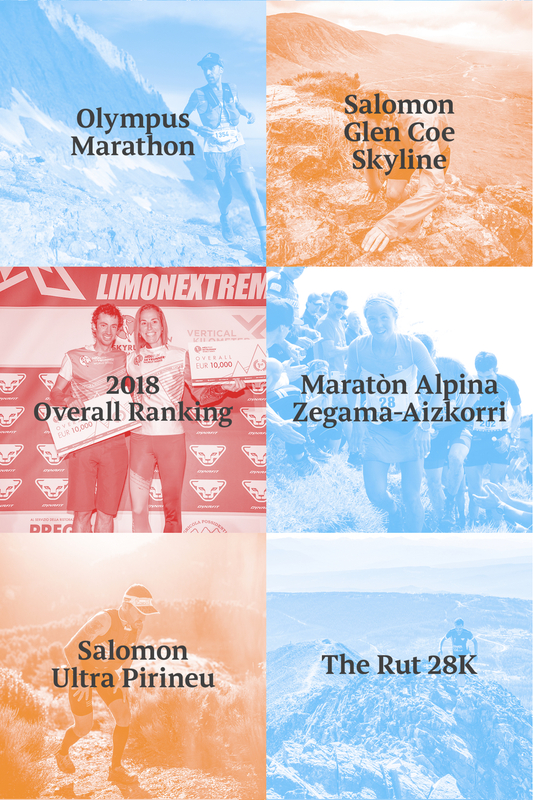 The Skyrunner® Ultra Series now moves to the finals at the Salomon Ultra Pirineu in Spain on September 24 where the titles and cash prizes will be awarded together with a prestigious Alpina Horological Smartwatch. After today’s victory, Clemente now leads the ranking, but France’s Nicolas Martin has no points to shed so it’s going to be a close battle. The women’s title will be contested between the top four women, Anne-Lise Rousset, Hillary Allen, Gemma Arenas and Ida Nilsson. Some thrilling racing is in store. 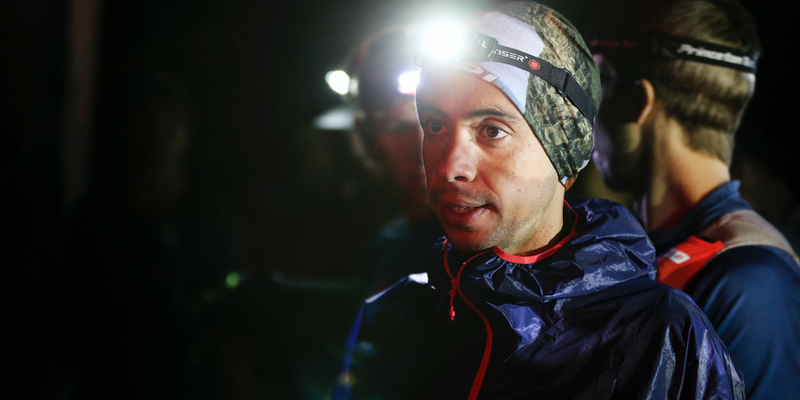 Preceding the Ultra finals, the Extreme Series finals on September 18 head the bill with the Salomon Glen Coe Skyline in Scotland.